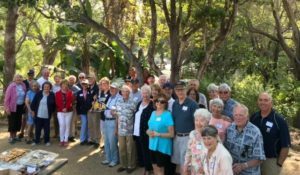 Welcome to the United States Naval Academy Alumni Association Santa Barbara Chapter. The chapter was founded in 1964. Our members are comprised of alums spanning the areas from Santa Barbara County to Ventura County. Go Navy!